Our party boats are conveniently located two miles from Nottingham City centre and are the perfect venue in which to celebrate your special occasion.We are now able to enhance your experience with a pre-cruise drink from our River Lodge, complete with bar, reception room and terrace overlooking the River Trent in a beautiful countryside location. 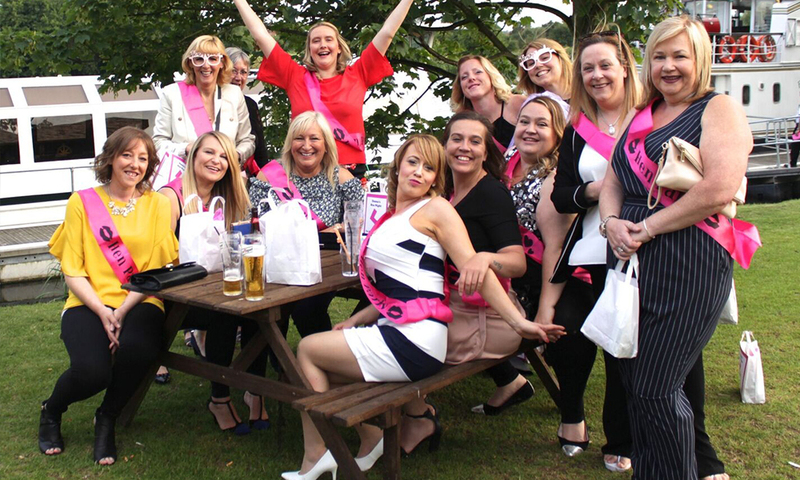 Celebrate your special occasion with other groups and companies and join on to one of our popular forthcoming event packages renowned countrywide for their quality and value. 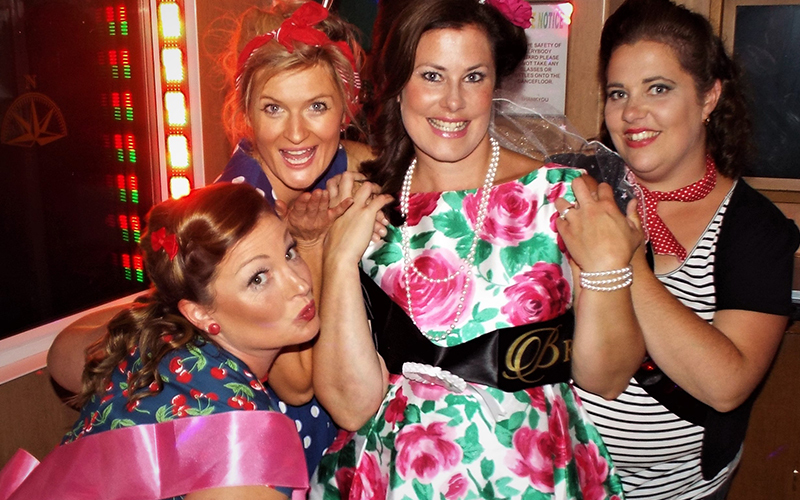 Perfect for Hen parties, Birthdays, or just an excuse for a great night out! Alternatively, if you require a quote for a private party, please contact us whereby it would be our pleasure to discuss your personal requirements in further detail. 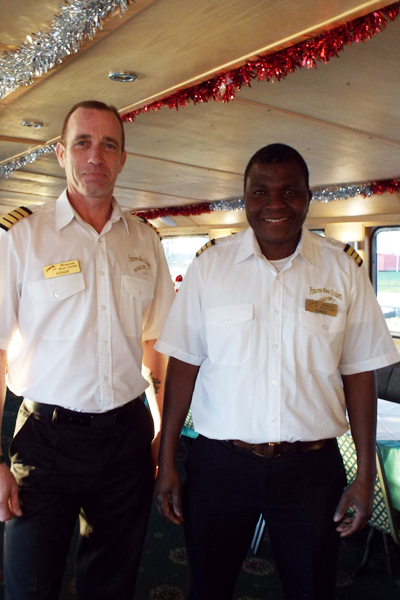 Our staff are renowned for their friendly and professional service and whether your purchasing a drink from our fully stocked bars or being served a quality meal from our on-board chefs, for a great time, take to the water with Princess River Cruises. 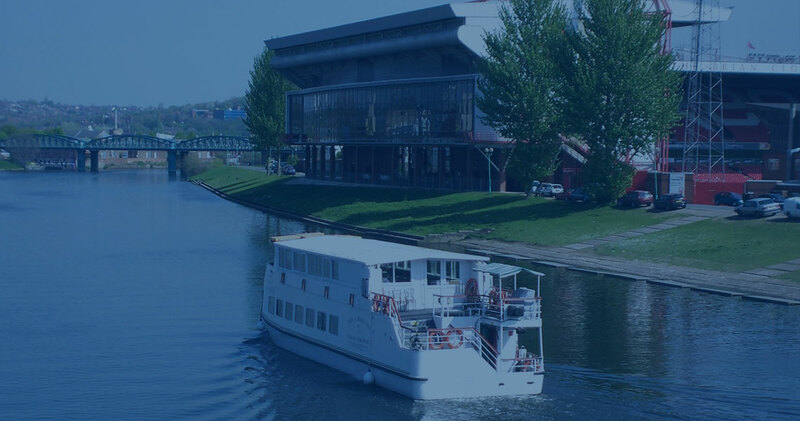 A party cruise with Princess River Cruises has without doubt got to make your shortlist of activities when planning a night out in Nottingham. 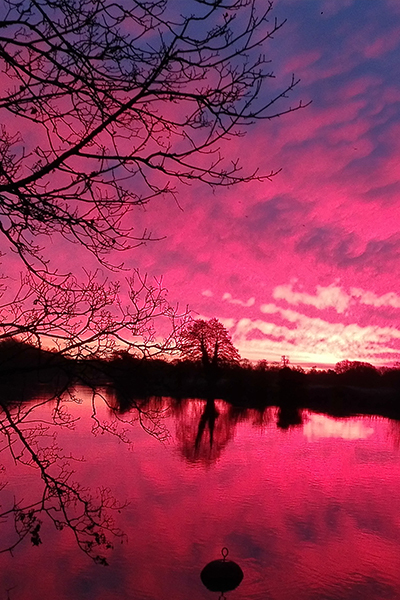 A fun filled evening on either the Nottingham Princess or Nottingham Prince has party revellers travelling from all over the country to experience the quality and value we offer in our evening cruise packages. 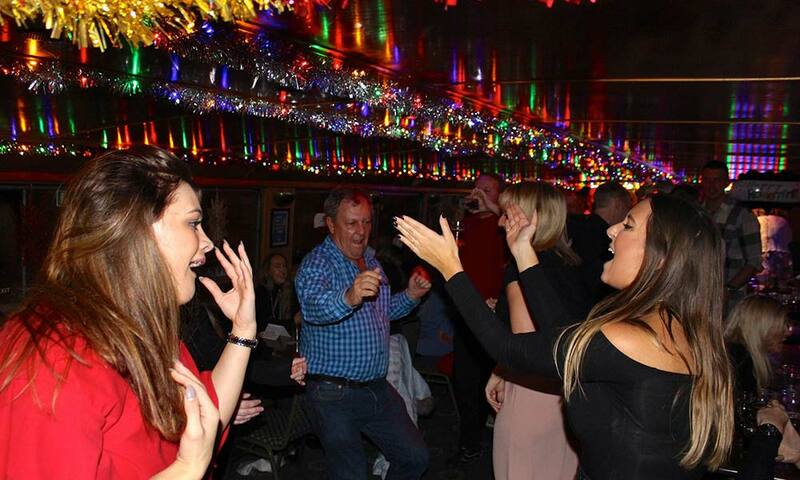 If you're looking for something different, then you can't go far wrong with 3 hours of frolicking good fun aboard one of our renowned party boats. 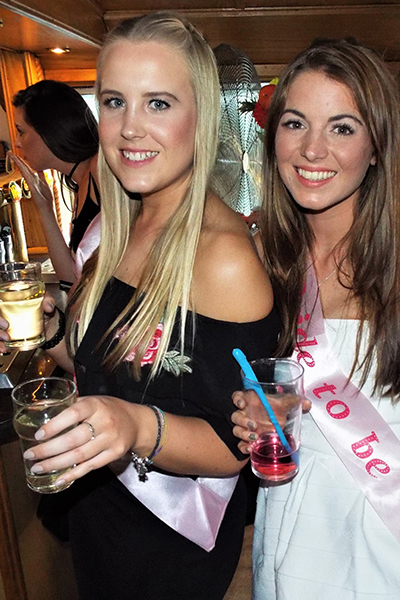 Celebrate in style and let us do the hard work for you, all you need to concentrate on is partying the night away! All of our cruise packages include a meal and entertainment. Click on one of the links to view our party packages or contact us with your requirements for a private hire quote. Booking procedure:- To make your booking, simply phone us on 0115 9100401/400. Once you make your booking we will require a non refundable deposit to be paid within 7 days of making the booking and the balance will become payable two weeks prior to the cruise. Please click on the links below to view the packages and prices on offer. Once you have decided on a date please contact the bookings office on 0115 9100401 to check availability or to make a booking. Once you make your booking we will require a non refundable deposit within 7 days of making your booking. The balance will become due 2 weeks prior to the cruise. Alternatively, please email us your enquiry.